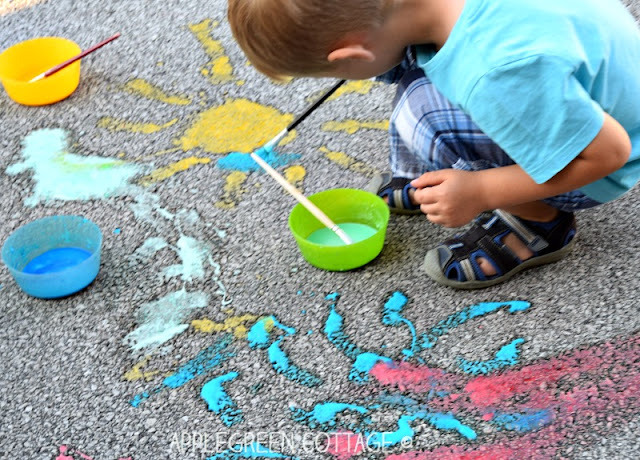 Sidewalk paint is easy to make and fun! 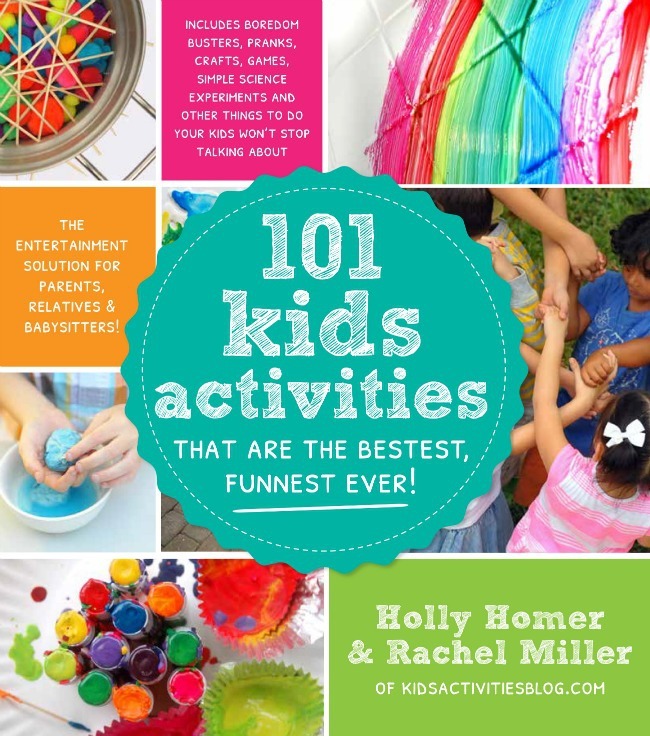 Do you know the book 101 Kids Activities That Are the Bestest, Funnest Ever!, by Holly Homer and Rachel Miller, from Kids Activities Blog? Yes, THE one! 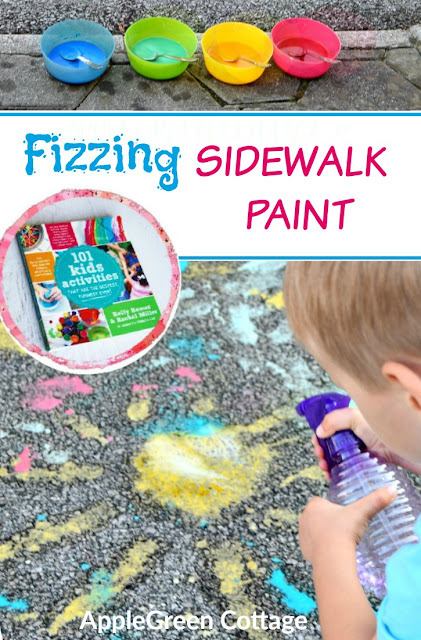 Today, I'm showing you one of the crazy cool and fun activities from the book, making fizzing sidewalk paint. We've had a blast! 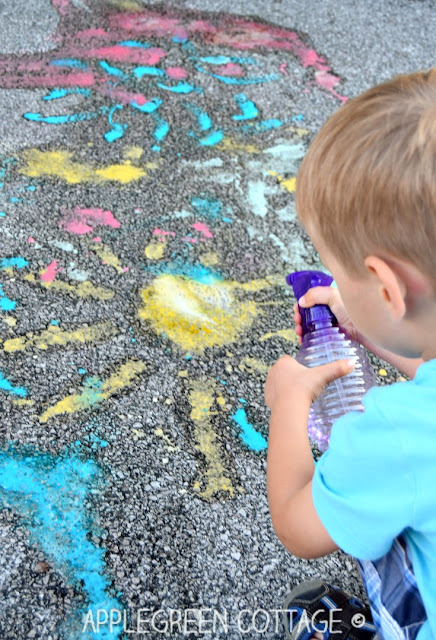 Take a sneak peek into one of the activities we had so much fun with - fizzing sidewalk paint! 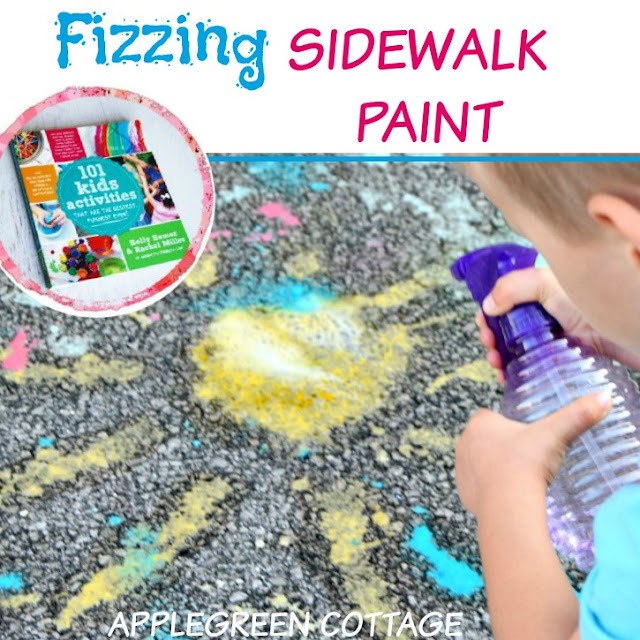 Fizzing sidewalk paint. Yep! Colors and fizz! 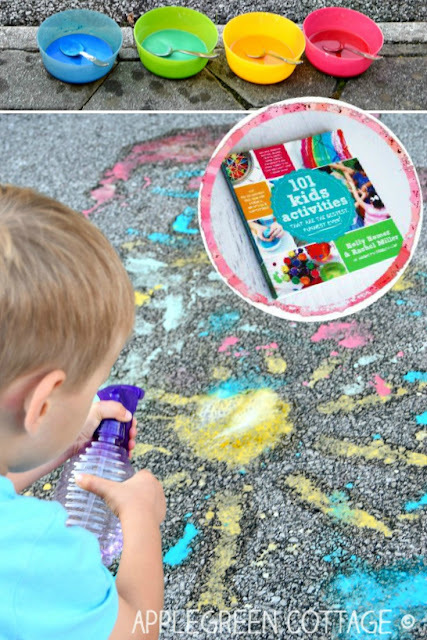 We had to try out making fizzing sidewalk paint like immediately after our son saw the image in the book. It was quick and easy to make. I loved it too! 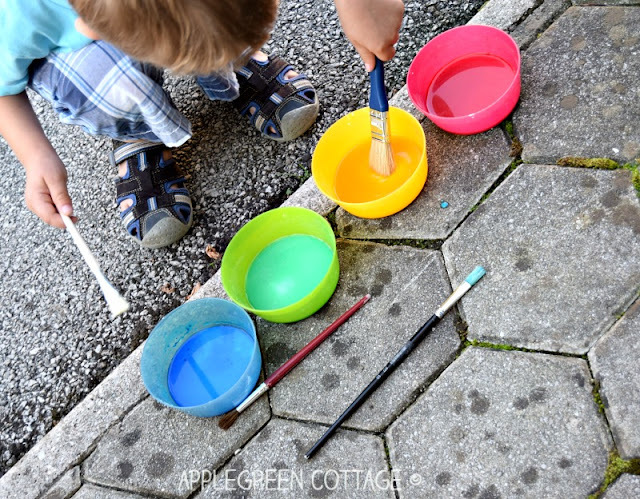 Using various paintbrushes, our 4-year old painted the sidewalk. Now the kid's favorite part: spraying vinegar over the paint and watching it fizz. Amazing! 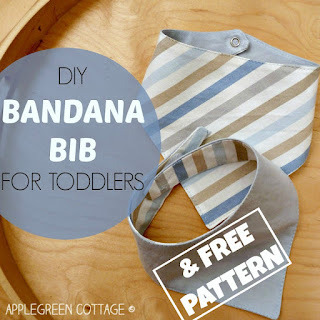 I'd like to make it easy for you to make this fun and easy kids activity, too! In a large mixing bowl, mix the baking soda and the cornstarch together. Add the warm (almost hot) water, stirring until it is the consistency of pancake batter. Split the recipe into several containers, adding the food coloring color of your choice to each. A bucketful of water splashed across the art can make it disappear. 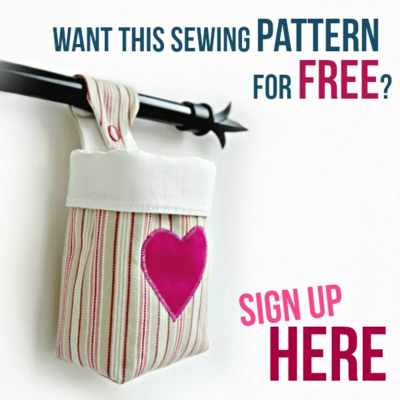 Because that is fun, too, you might not want to wait for rain. 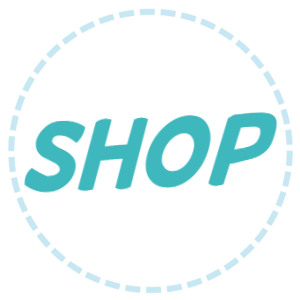 This activity is an easy way to work in a lesson on reactions between acids and base chemicals and talk about why this works. 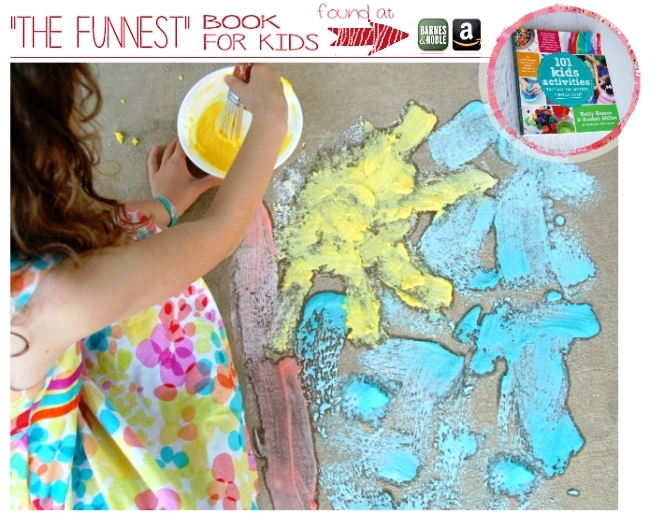 Maybe you can have your budding scientists adapt the recipe to see whether they can get bigger bubbles and more fizz in their next batch of paint. 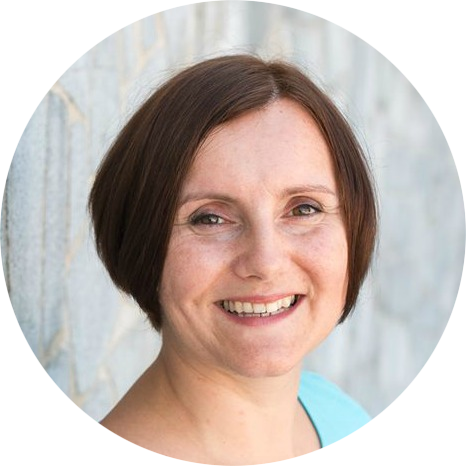 Do you have a prewriting preschooler? 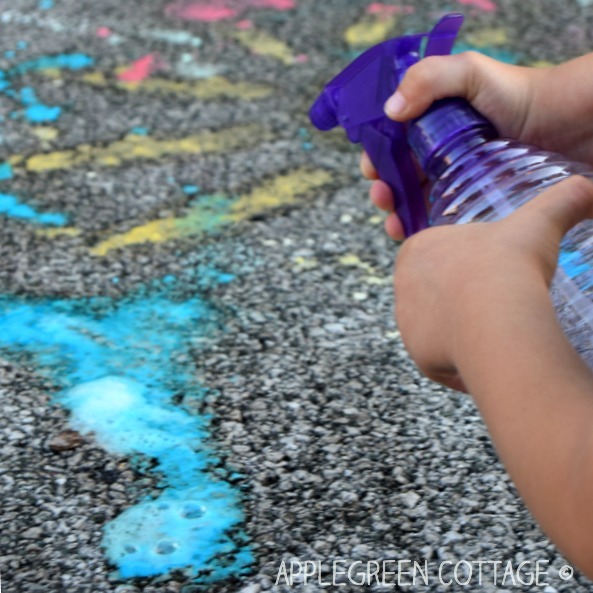 Use a turkey baster to squirt vinegar at the paint. The grasping and squeezing helps strengthen finger muscles they will use when they are writing. UPDATE: The giveaway has now ended. Thanks to everyone who entered, and congratulations to the winner! See you back soon. Have a great day!